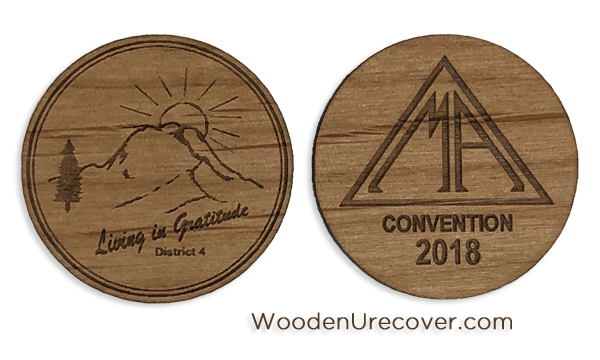 A custom project for the 2018 District 4 MA Convention. Dimensions: approx. 1-1/2" diam. x 1/8"